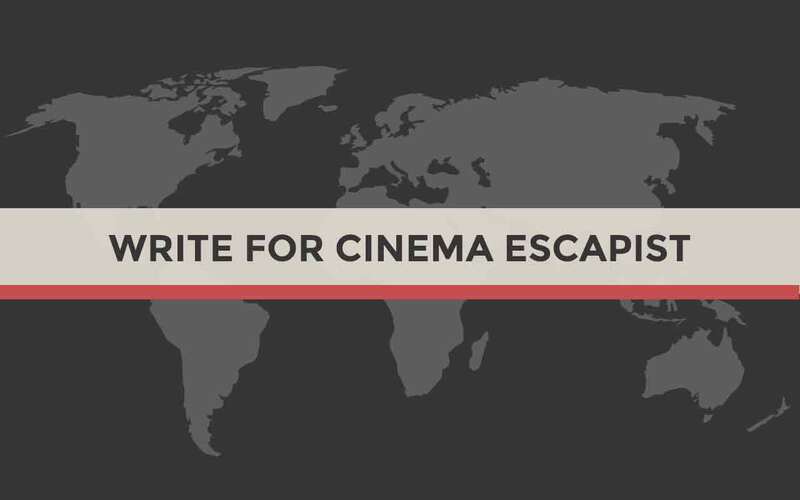 Cinema Escapist welcomes writers and editors at all stages of their careers. Beyond writing ability, we seek individuals a desire help us explore and connect the world through a cinematic lens. We’re happy to work with anyone who has intellectual curiosity and a willingness to learn. Please read below for more details on both options. We look forward to hearing from you! Cinema Escapist accepts pitches for both completed articles and ideas not yet written. What’s a possible headline for your article? What’s your article’s argument or topic? At a high level, how do you plan to justify/develop that argument or topic? How does your article satisfy our mission of “explore and connect the world through a cinematic lens”? Why is your argument or topic relevant, and who will care about it? If you have a completed article, please attach it as a Word document. Note that you still need to do the pitch. We are an all volunteer run organization and do not have funds to pay contributors. If your only purpose is to get an easy SEO backlink, go somewhere else. We want serious contributors who are actually passionate about writing quality content. We’re interested in original, unpublished articles. Your article should not have been previously published elsewhere, including on a personal website or blog. Cinema Escapist has dedicated community of volunteer staff members who get access to advance screeners, exclusive filmmaker interviews, and other incentives. We generally expect staff members to contribute at least one article per month. Being a staff member provides a chance to learn about the inner workings of a growing publication, and also affords strong networking opportunities. If you’re interested in cultivating managerial skills, we also have editorships available for certain sections. Don’t see the position you’re looking for, but still interested in joining the Cinema Escapist staff? No worries! Just email join [at] cinemaescapist.com with the subject line “Find me a position at CE!” and explain how you think you belong. Note that, currently, none of our staff receive monetary compensation.